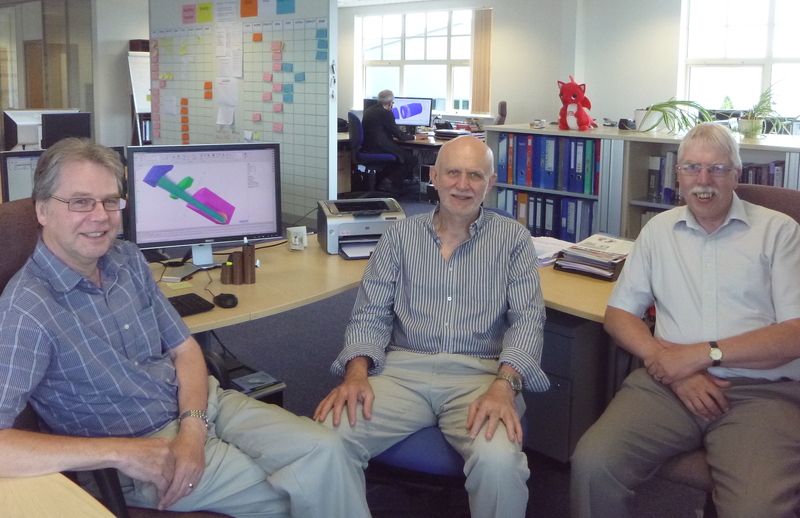 Aurora, IL, August 12, 2014 --- Coinciding with Cobham’s 80th anniversary celebrations, the developers of the renowned Opera electromagnetic simulation software are celebrating the 30th anniversary of the Vector Fields Software business unit. 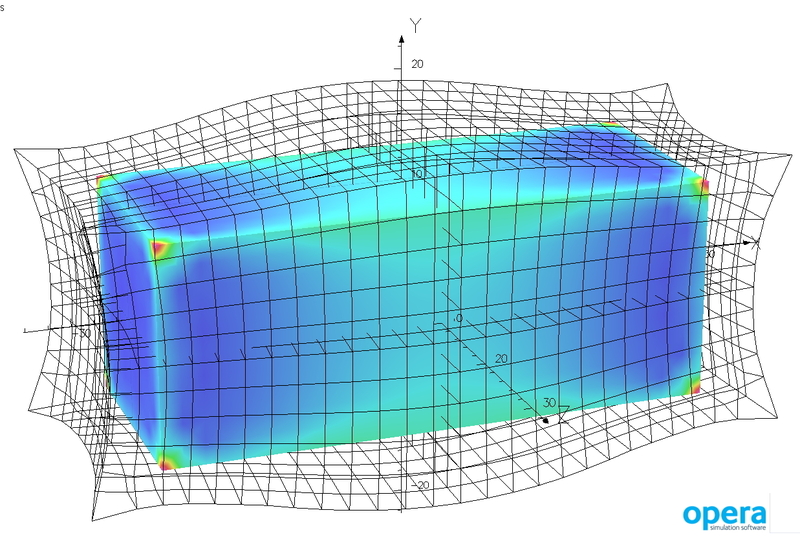 Initially focused on making the design of particle accelerator magnets practical, their software tools remain at the leading edge of electromagnetic design today. This success is in large part due to continuing development of the founders' pioneering ideas for numerical software - which made possible the first practical commercial solution for solving complex and three-dimensional electromagnetic simulations. 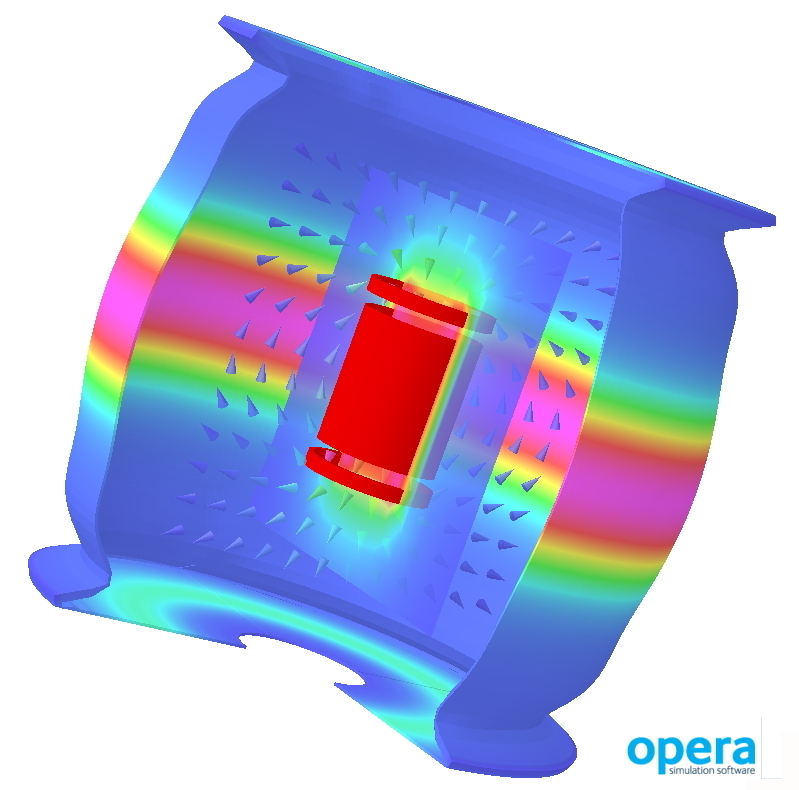 Opera has a distinguished track record of technological firsts and pioneering advances in electromagnetic design. Although progress in computing and graphics technology have been of enormous importance and often appear to underpin advances in the field, the background work of Opera developers on fundamental mathematical techniques, on accurately modeling material properties, speeding design entry and analysis, and optimizing designs, has resulted in orders of magnitude improvements in the speed and fidelity of the virtual prototyping process. 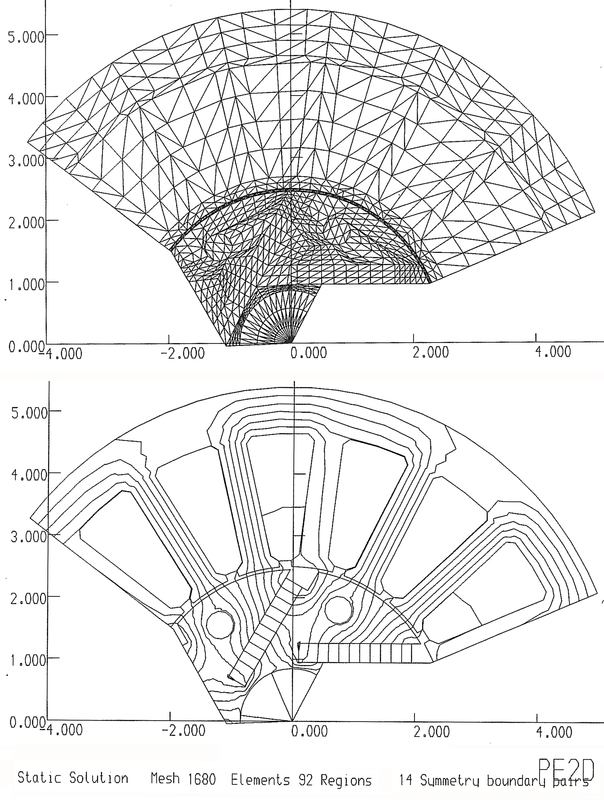 Today, much of the company's research revolves around allowing the software to perform ever more complex multi-physics simulation of electromagnetic design problems - taking into account factors such as mechanical stress and temperature – and improving performance using parallel computing. 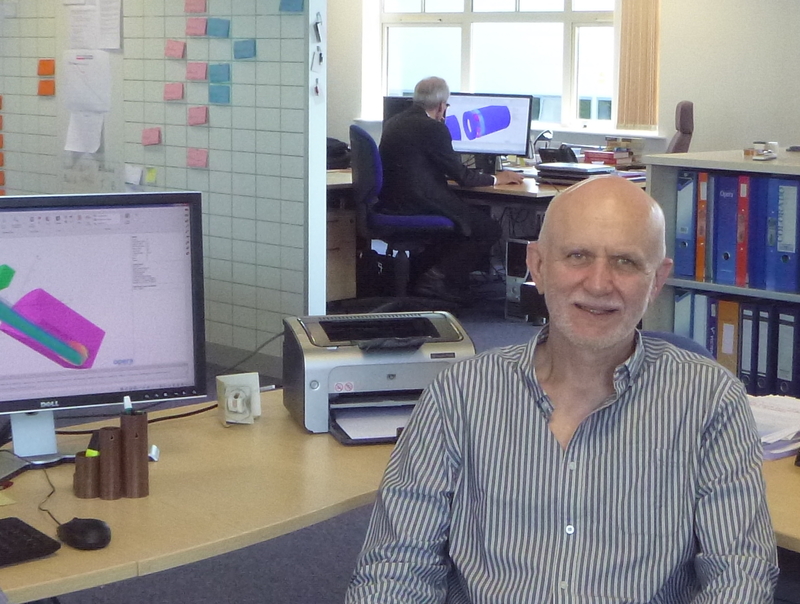 "When we started in business, speed of simulation was the most fundamental challenge we faced," says Chris Riley, who was the fifth employee to join the early start-up Vector Fields business. "Even though we now have orders of magnitude more computing power, execution speed is still a critical challenge - because the scale and complexity of design problems also continually expands. It doesn't matter if you're designing a multi-million dollar magnet system for steering particle beams, or a $20 electromechanical actuator - today's users want to squeeze the last fraction of a percent of perfection out of any idea. And that demands capabilities such as 3D modeling, finer resolution of finite element meshing, consideration of multi-physics effects and intelligent optimization. The challenges keep on coming, and overcoming them to deliver software that can be used to perform optimal electromagnetic design is the driving force behind Opera today." The core electromagnetic simulation technology was in place. 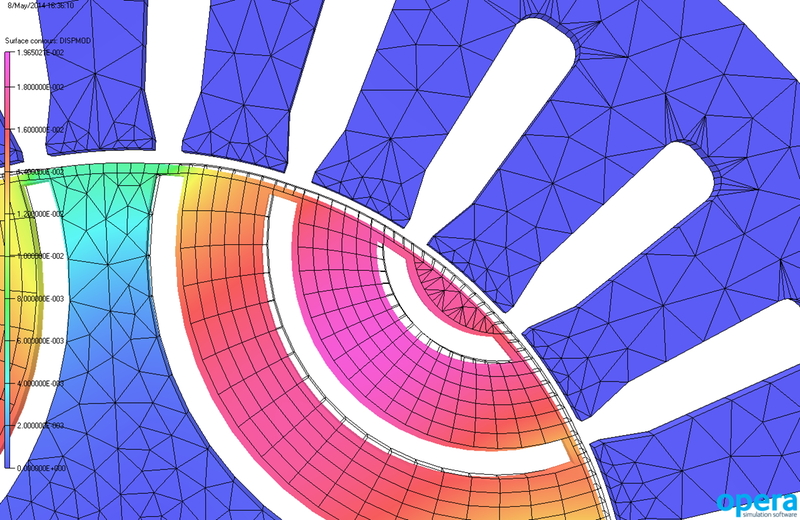 The focus of much of the early work for the fledgling Vector Fields business was the development of a graphical modeling and post-processing environment, and analysis functionality - to create a comprehensive suite of user-friendly tools for the virtual prototyping design process. This all came together by the late 1980s, and it was dubbed Opera. Vector Fields continued successfully developing more application specific tools and advanced analysis capabilities, often in collaboration with prestigious partners, from leading-edge industrials to educational leaders. Vector Fields now trades under the Cobham brand after joining the Cobham group in 2005, where it has continued to grow and maintain its place as one of the world leaders. Today, thousands of users employ Opera for design and simulation tasks for applications such as electrical machines, transformers, X-ray tubes, ion beam sources, ship signature calculations and non-destructive test equipment. The company's recent annual user group meeting saw presentations on applications as diverse as HEV traction motors to particle accelerators, magnetic gearing to aerospace components.